As a Dermatologist, your EMR needs are very specific. 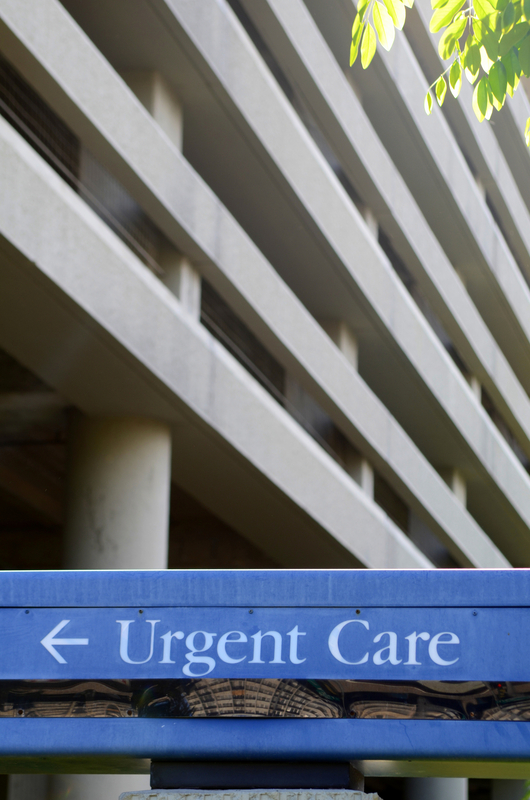 It can take some time before you're comfortable choosing an EMR that meets those specific needs. Perhaps you've been putting off choosing EMR software because you're not exactly sure which vendor has the features you really need. Or, maybe you've chosen an EMR software vendor, but you haven't been satisfied with their services or products. Either way, we'd like to help you. There are certain features that are absolutely necessary for your specialty, and you'll find that when you work with us, you'll have the top Dermatology EMR features for dermatologists available to you on your customized EMR software. 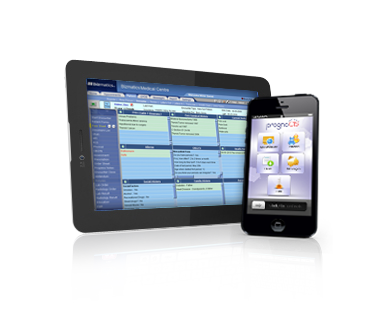 Which Podiatry EHR Meets Your Practice Requirements? 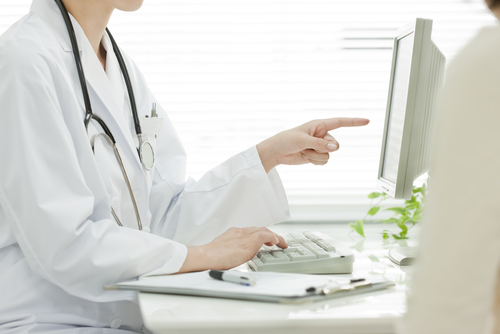 Adapting a generalized EHR system to your practice as a specialist can be time-consuming. It also usually ends up leaving you without many of the features you need to make EHR worthwhile for your practice. If you're a Podiatrist, and you're interested in implementing an EHR system in your practice, you undoubtedly want to have the best Podiatry EHR software available. Once you have assessed your readiness for EHR, and you've done significant planning for your EHR approach, you can begin to think about selecting or upgrading to a certified EHR system. It's vital to pick the right EHR because it will be an investment for your practice, and you want to ensure that you've chosen one that will suit your practice and all that it will need for years to come. 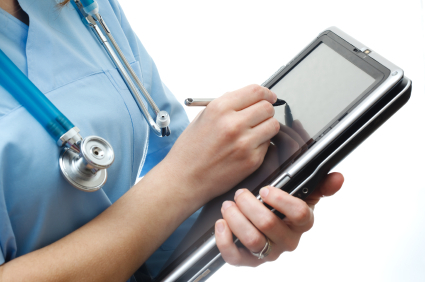 A successful EHR implementation is foundational to the success of your EHR system. For most practices who have dealt with problems with their EHR, those problems stem back to difficulty with their implementation. 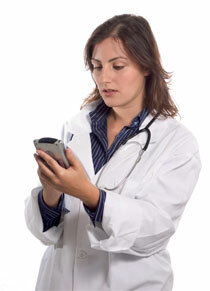 In order to be successful in using EHR, the very first step is to assess your practice readiness. It's important not to skip this step, as you'll find that it will provide you with the guidance you need to make the most out of your EHR. Modifier 25 is frequently used in the wrong context -- sometimes mistakenly but more often as a result of purposeful attempts to increase a practice's level of reimbursements. The modifier is clearly defined as an identifiable evaluation and management (E/M) service performed by the same physician and on the same day as the initial procedure. However, many attempts have been made to stretch this definition in recent years, with some practices trying to use modifier 25 for situations in which the E/M service was performed by someone other than the physician responsible for the procedure in question.